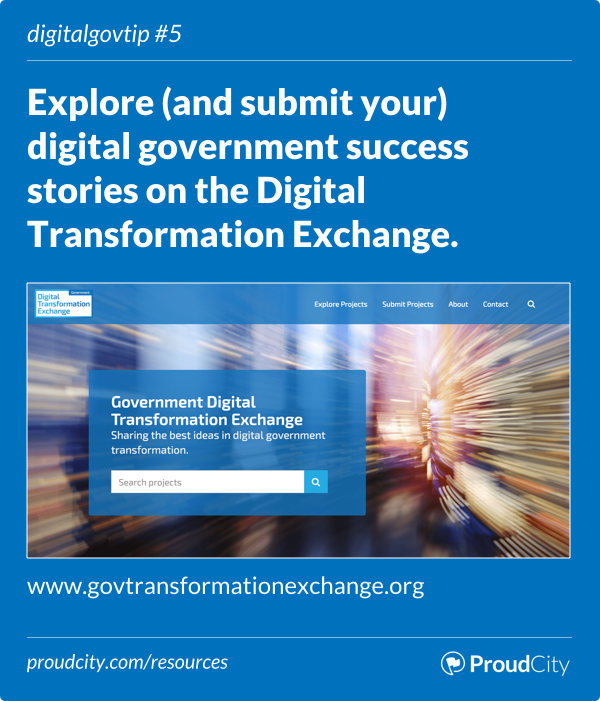 The Government Digital Transformation Exchange is a new collaboration between U.S. states, counties and cities that helps government agencies share best digital practices with one another. The Government Digital Transformation Exchange is a first in the nation partnership to accelerate adoption of new technologies and digital government platforms by empowering collaboration across government entities. Many government units are attempting to use digital technologies to transform and improve operations. 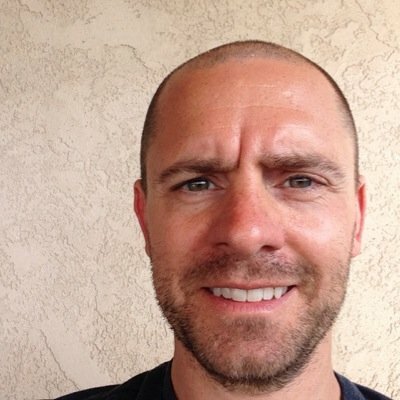 This new partnership establishes an online best practices repository of case studies providing concrete, repeatable digital transformation blueprints, frameworks and lessons learned by early adopters. This enables knowledge sharing and collaboration at new levels and jumpstarts implementations of similar initiatives, improving government services faster and saving the taxpayer time and money. DTE founding members include the states of Illinois, Oklahoma, Indiana, Michigan, Mississippi, Wisconsin, Montgomery County (Maryland), the Village of Wilmette (Illinois), the Village of Hinsdale (Illinois), the Information Technology & Innovation Foundation, Government Technology and Governing. Explore the initial projects and submit yours.